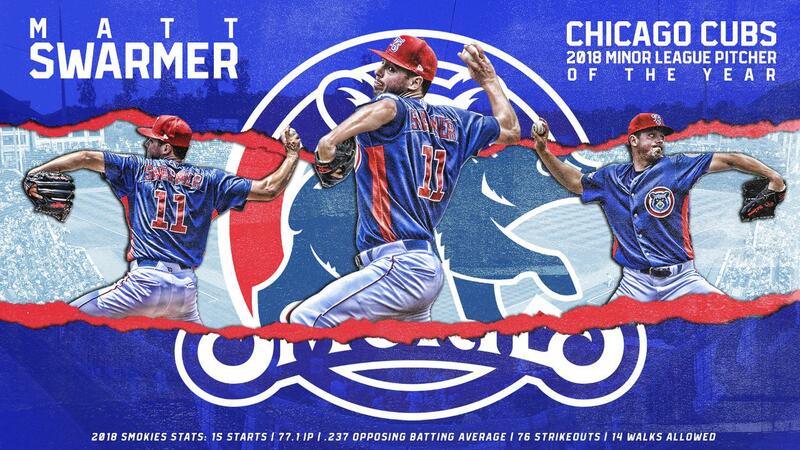 SEVIERVILLE, TENNESSEE - The Chicago Cubs announced Tuesday afternoon that right-handed pitcher Matt Swarmer has been named the organization's Minor League Pitcher of the Year. 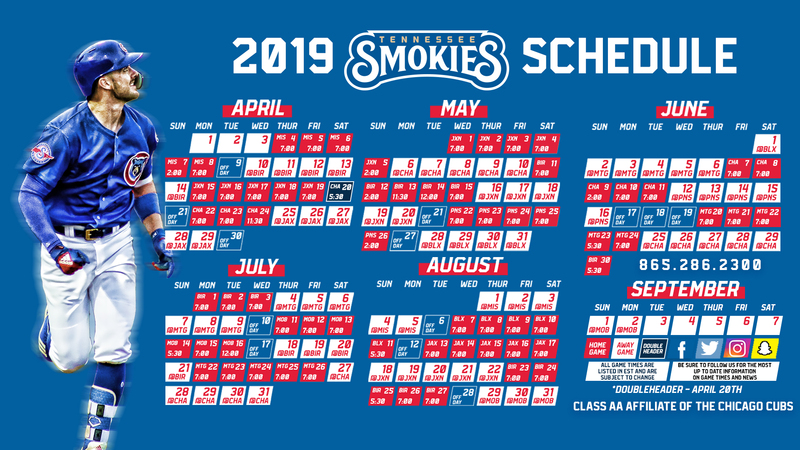 This was Matt Swarmer's second year with Double-A Tennessee as he spent a short time with the club towards the end of the 2017 season. Selected by the Cubs in the 19th round of the 2016 Draft out of Kutztown University (Penn. ), Swarmer was named All-Pennsylvania State Athletic Conference First Team in 2016. The Chicago Cubs also named Jared Young the Cubs Minor League Player of the Year, who split time between Single-A South Bend and Single-A Myrtle Beach throughout the 2018 season.